The new flagship smartphone from Sony will also house a 13MP selfie camera, 3GB of RAM and 64GB built-in storage. 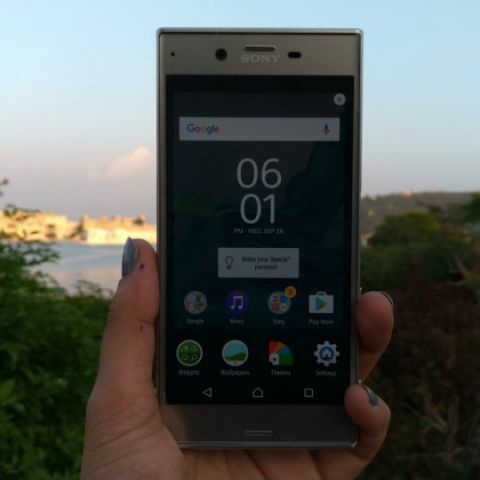 Sony has unveiled yet another flagship smartphone in India and while the company is not calling it an extension of its X series, the device is called the Sony Xperia XZ. 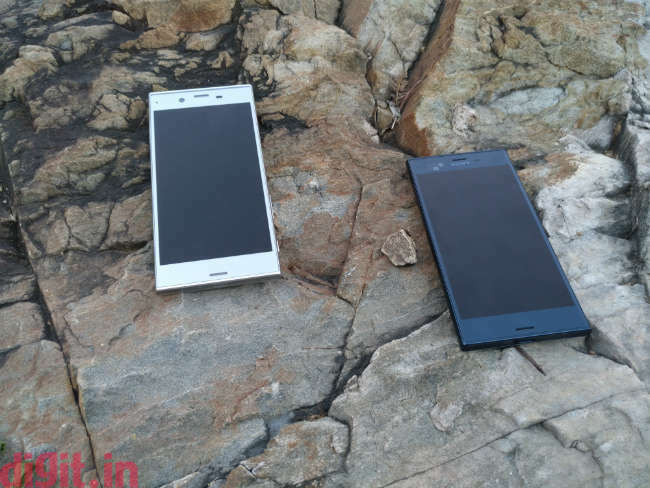 The new phone features a very similar spec sheet to Sony's previously launched Xperia X Performance, which was also powered by the Qualcomm Snapdragon 820 processor, but the same did not make its way to India. 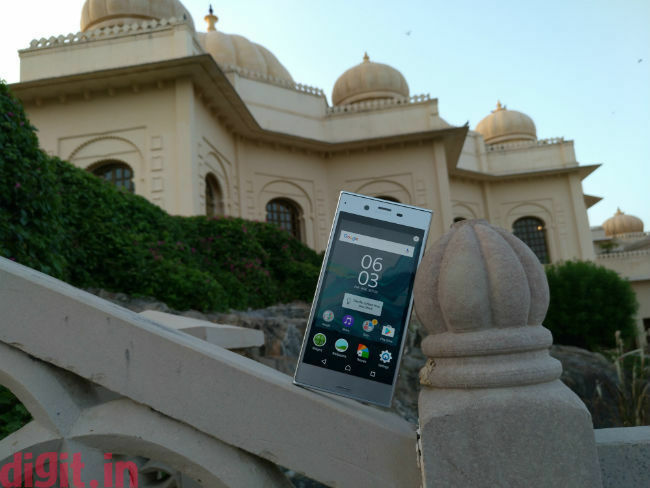 This Xperia XZ is priced at an MRP of Rs. 51,990, but the company says that the flagship can be bought a "best price" of Rs. 49,990. We really don't know where and when can consumers avail this “best price”, but that should clear up soon, as the smartphones will hit the market in India on October 10. As far as the features and specifications of the Xperia XZ are concerned, the candy bar phone features Sony's trademarked Alkaleido build; an aluminium alloy of sorts. Weighing in at 161g. It has a 5.2 inch Full HD display, protected by Corning Gorilla Glass 4. For added protection, the phone is IP68 certified, making it dust and water-resistant. Sony has a new design for the Xperia XZ and the company is calling it the 'loop' design, referring to the phone's rounded edges for better grip. The India version of the Xperia XZ will house 64GB of internal storage, as opposed to 32GB of storage on the global variant. 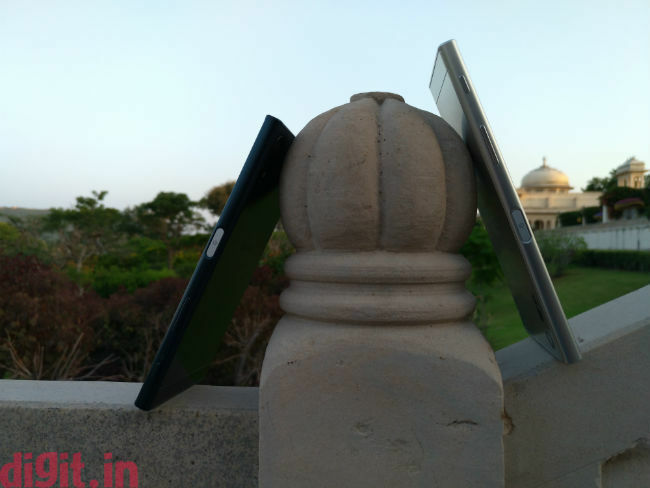 The storage is also expandable up to 256 GB through the device's Hybrid SIM slot. The dual-SIM capabilities on the Xperia XZ are not available in other countries where the phone has already made an appearance. Under the hood, the smartphone is powered by a Qualcomm Snapdragon 820 64-bit Quad-core processor, with 3GB of RAM. For gaming, the Xperia XZ gets an Adreno 530 GPU. On the camera side of things, the Xperia XZ gets a 23MP primary shooter along with a 13MP front-facing snapper. Sony has incorporated what it calls 'Triple Image Sensing Technology' in the primary camera, which is essentially a mix of a Laser auto focus sensor, a CMOS sensor and a RGB IR (Red, Green, Blue, clear and Infrared) sensor for improved colour sensing. The camera comes with Sony's 24mm wide G lens with f/2.0 aperture and 5-axis image stabilisation. Expect Sony to use such fancy terms for their camera technology. The 13MP front camera also gets Sony's Exmos RS sensor, which is supposed to improve on the phone's low-light photography capabilities, along with a 22mm wide angle lens. The Xperia XZ will give users the ability to manually control focus, unlike previous Sony smartphone cameras and in addition, one will also be able to choose from 13 different shutter speeds. Adding to its long list of camera functions, the Xperia XZ will support 4K video recording and HDR photography. When it comes to software, the Xperia XZ will disappointingly ship with Android M out-of-the-box, even though Nougat is already out there. However, Sony says that one can expect the update in "coming moths". Rounding up its other features, the smartphone comes with a fingerprint sensor, which doubles up as the power button. The whole package runs on a rather small, 2900 mAh battery with Qucik Charging 3.0. The battery gets Sony's new 'Stamina mode' and 'Qnovo Adaptive Charging'. This works by cutting off the power supply to the smartphone when it reached 90% charge, and only completes charging when needed (so you can leave it charging overnight without worrying about spoiling the battery's chemistry). Moving on to connectivity, the Xperia XZ is LTE/4G, VoLTE, ViLTE enabled. It houses a USB Type C port, Bluetooth 4.2, WiFi Miracast and NFC. 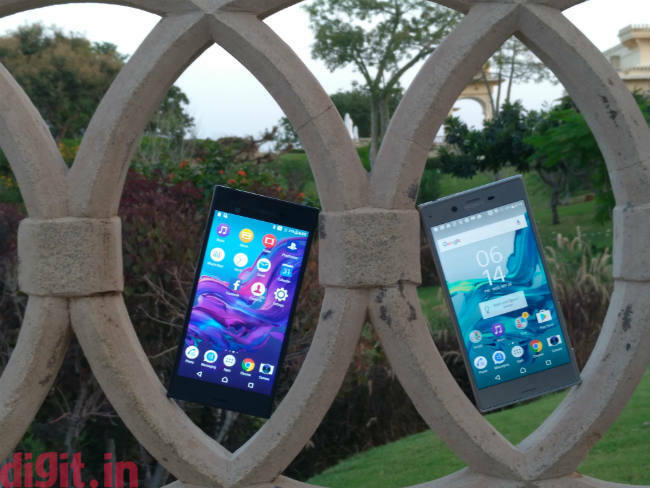 Sony Xperia XZ users get a free 3-month subscription to the company's video streaming platform, Sony Liv. There's also Modern Combat 5 Gameloft credits worth Rs. 780 bundled with the device.